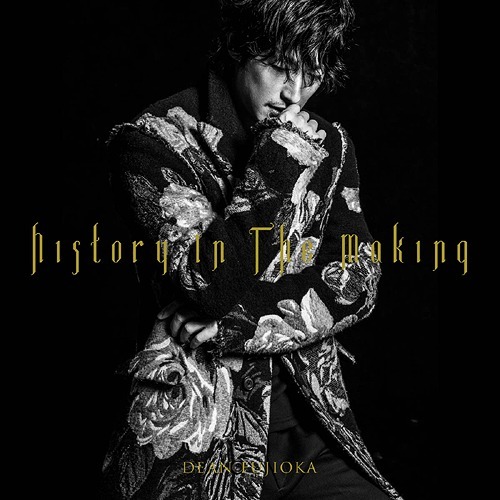 Further details on Dean Fujioka‘s upcoming studio album “History In The Making” has been revealed. The actor and singer will be including a brand new version of his hit “History Maker” on the album, but he will be joined by a very special guest. Actor, singer, and seiyu Toshiyuki Toyonaga will be providing vocals for the new version. “History Maker” was originally released in autumn 2016, and was used as the theme for the hit anime series “Yuri!!! on Ice”. Toshiyuki provided the voice for the shows main character Yuri Katsuki. Becoming a smash in Japan, it also made a large impact with anime fans all around the world. Dean described “History Maker” as a supportive song meant to give others courage. It’s a song that perfectly encapsulates the “Dean I want to be“. Fans of the “Yuri!! 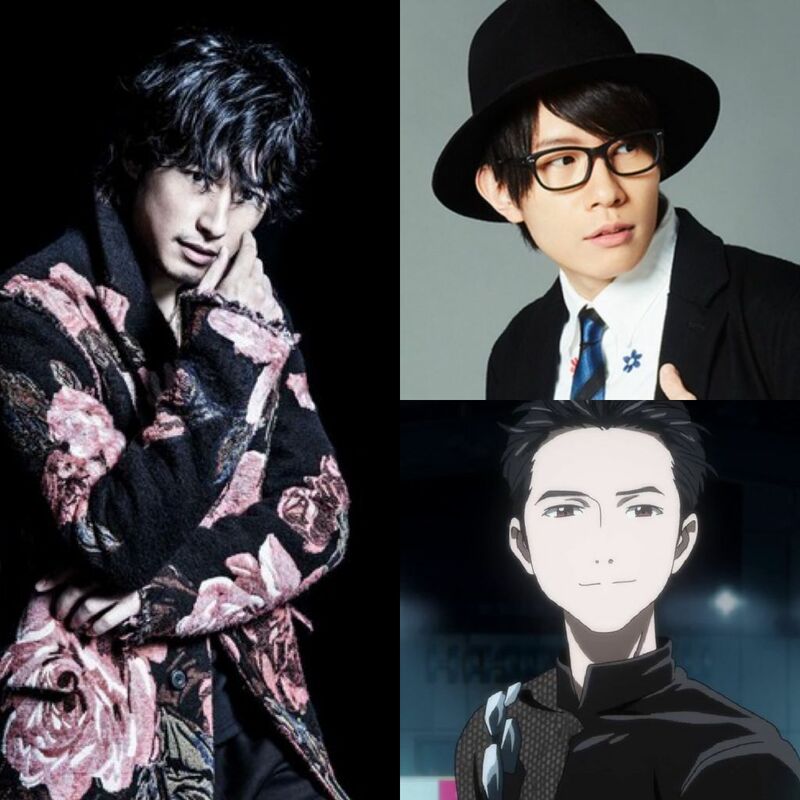 on Ice” series can look forward to a film of the anime being released sometime in 2019. 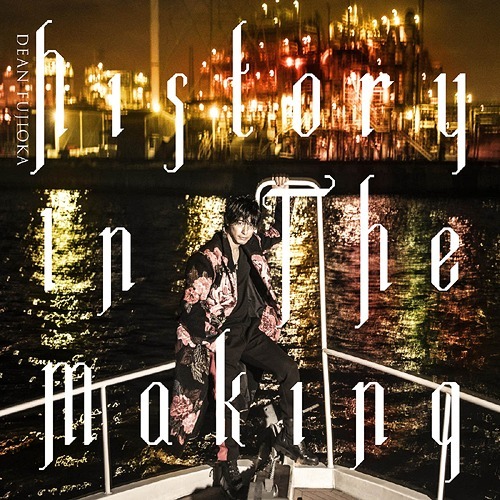 “History In The Making” will be released in three versions. The standard CD only and two limited edition CD+DVDs. Limited versions will be housed in a slipcase packaging, and come with a 28 page booklet. 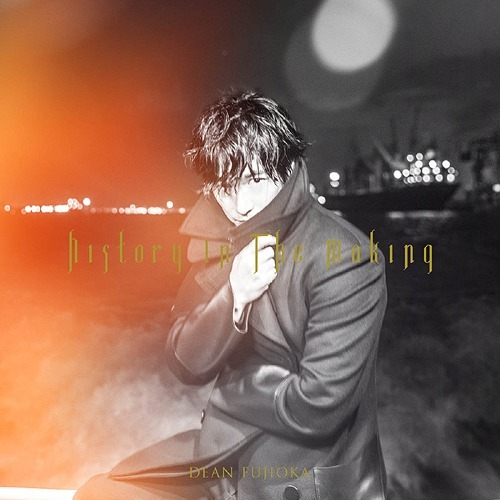 “History In The Making” will be released on Janaury 30th, 2019.